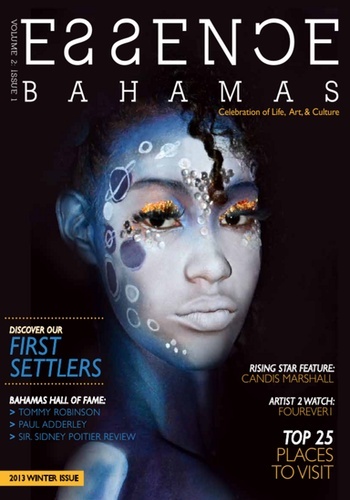 The National Magazine on the Bahamas tourism and cultural industry. 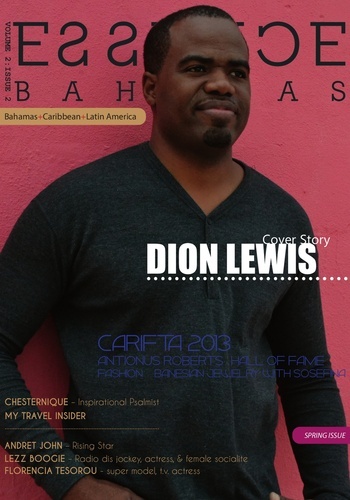 Essence Bahamas Magazine is design for these various individuals in mind; leisure, business, singles, couples, families, and groups travelers planning their next vacation to the Bahamas. 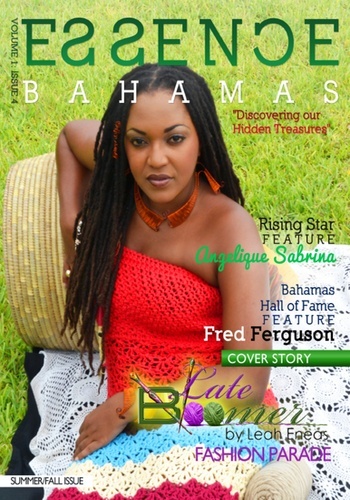 This magazine acts as a guide for our diverse customers base with vital information on our tourism and cultural product, current events, reviews, press releases, various features covered in our magazine, and our music of the Bahamas. 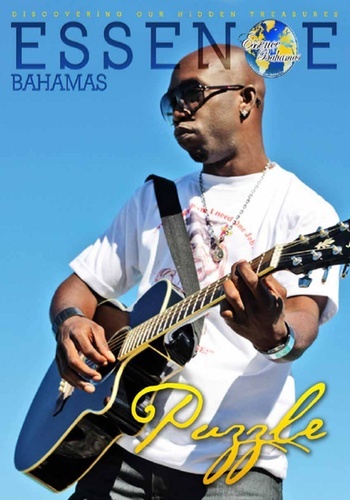 We have over 700 islands for you to explore our paradise on earth, various landmarks throughout our archipelago of islands for you to visit, historic and heritage tours, fine dining, nightlife, an array of renown resorts and time share vacation rental properties, and our most intriguing junkanoo festival.